Ovinoy Lyrics by Imran Mahmudul Bangla Song 2018: Presenting 'Ovinoy' Bengali Song Lyrics. This song is sung By Imran Mahmudul and Lyrics written By Shafiq Tuhin. 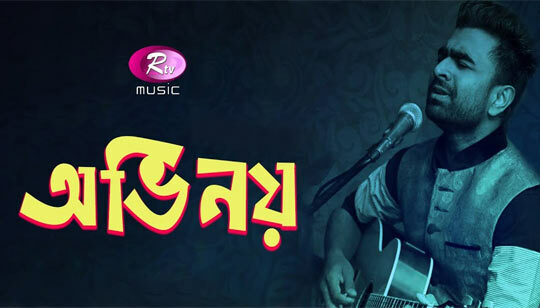 Obhinoy Song Lyrics in Bangla. Ashole ki shob obhinoy ?